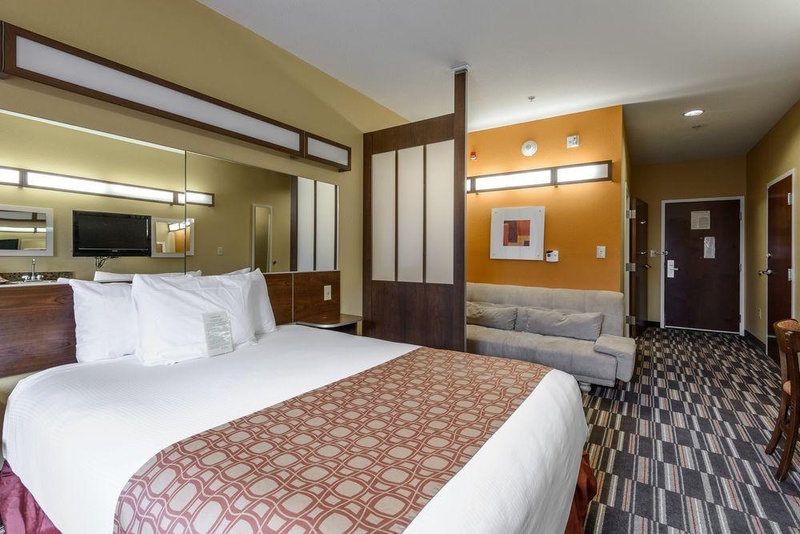 The hotel is across the street from Pitt Memorial Hospital and Brody School of Medicine. 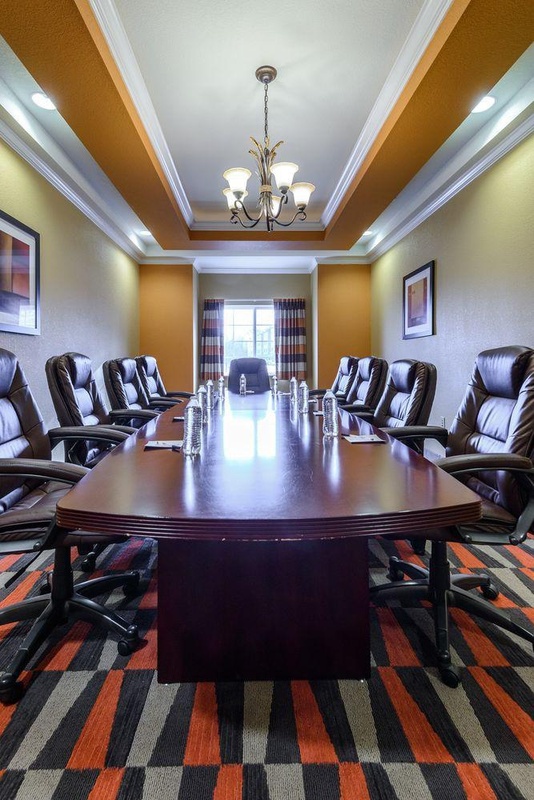 We are just two miles from both East Carolina University and Pitt Greenville International Airport and near Greenville Convention Center. 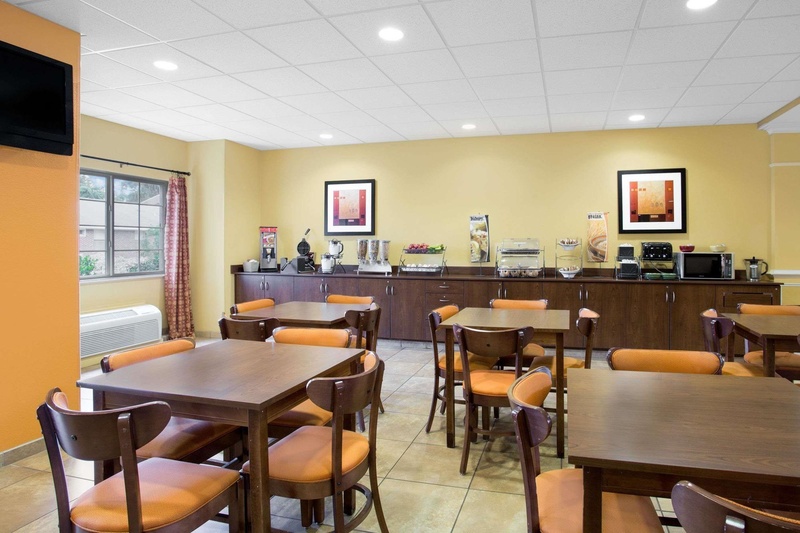 Start each morning with our free continental breakfast. 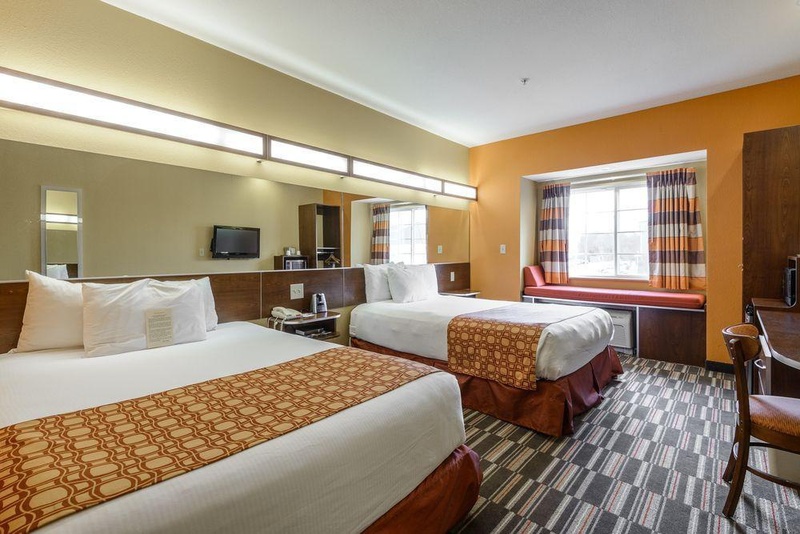 Each room at our non-smoking hotel features a 32-inch flat-screen TV and free WiFi, and most also have a microwave and refrigerator. 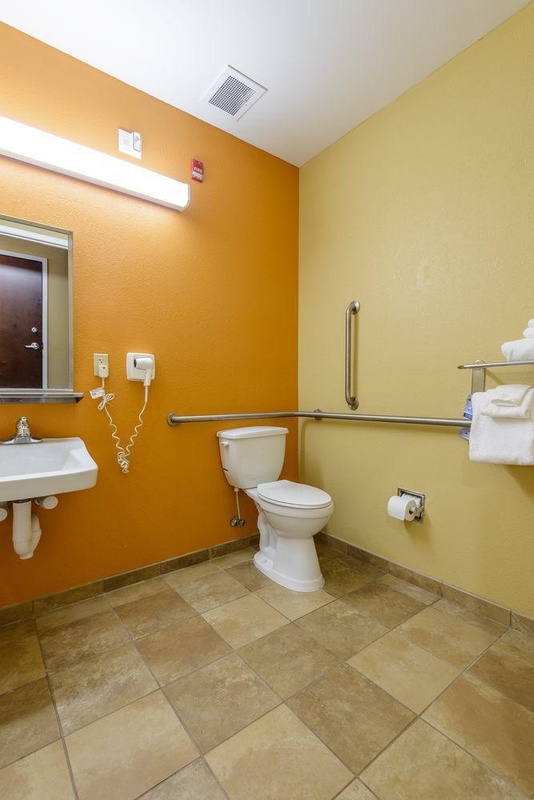 Suites and handicapped-accessible rooms are available. 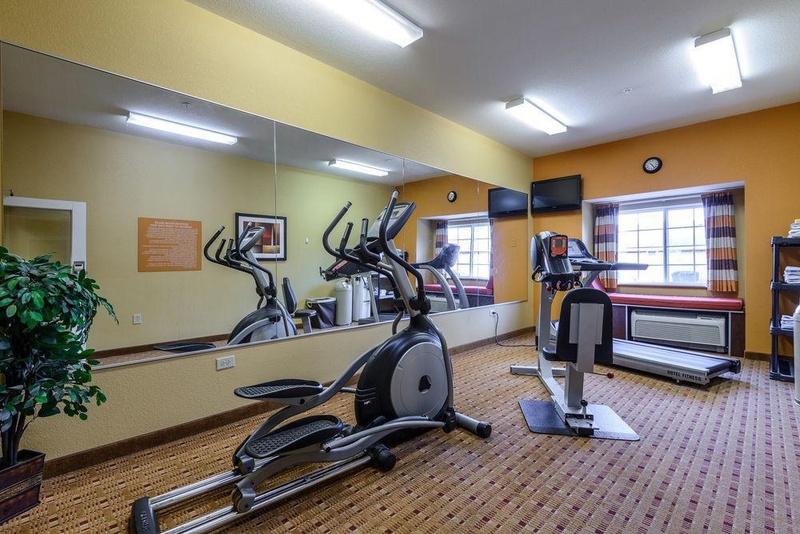 We also offer a 24-hour fitness room and business center. Close to shopping. Close to eateries. Close to down town. Room fee correct. Complimentary continental breakfast. Perfect price. 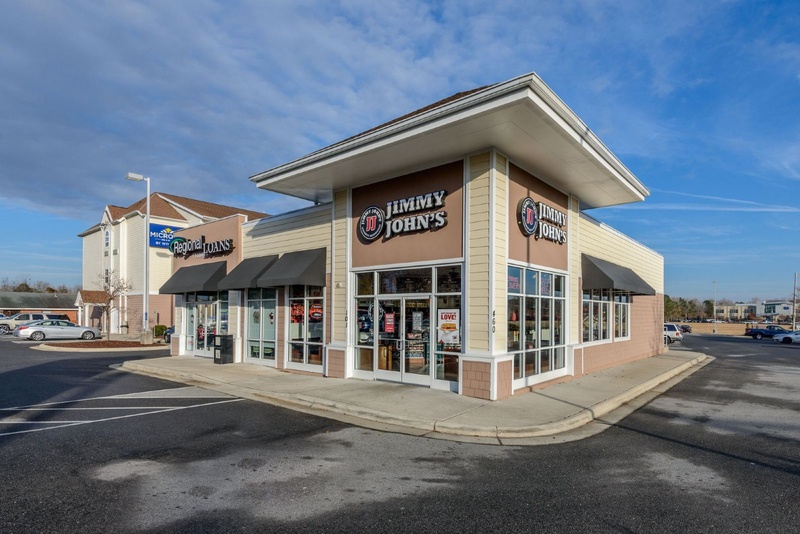 Staff was very friendly and accommodating. Staff was amazing. Laundry room I loved. The quietest bathroom fan. Conditioning unit falling off. Dirty sheets. Available USB. Wi-Fi was not working. No internet. Dry cereal. Juice machine did not work. There were no coffee cups.